Fox 2 Detroit Stops By For A Story On A Special Little Boy! 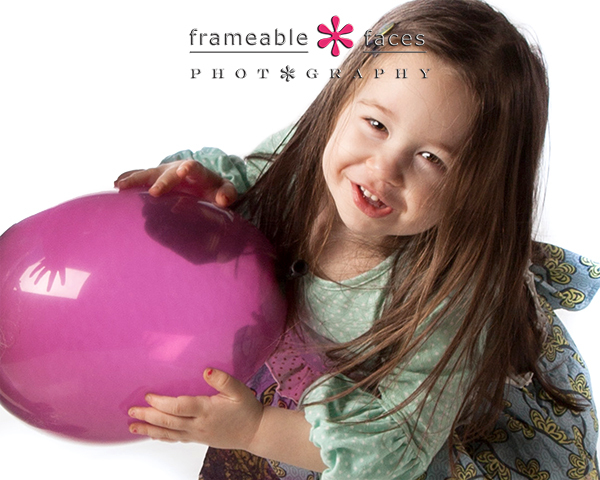 We have photographed quite a few children with special needs, and we have always found that special needs children make for very special photo sessions. When Kam Carman from Fox 2 Detroit contacted us to do a story about photographing special needs children we arranged for a perfect little child for the story. 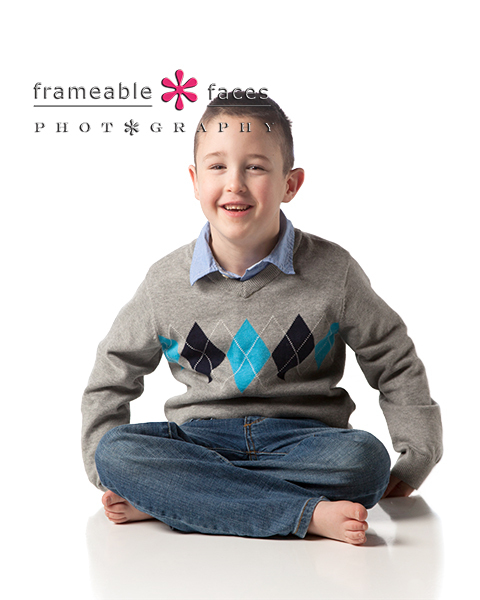 Conner is the cutest, most outgoing and lovable little boy you could ever meet. 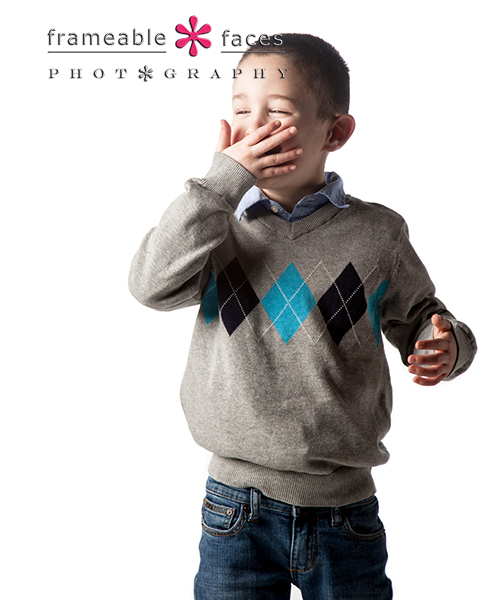 We approached this like any other session – we started with a consultation to meet Conner and his parents so we could get to know him ahead of the photo shoot and so he could get comfortable with us. We fell in love with this kid right away. Conner has cerebral palsy and speaks with a stutter but he certainly doesn’t let what most of us would consider challenges like those hold him back. 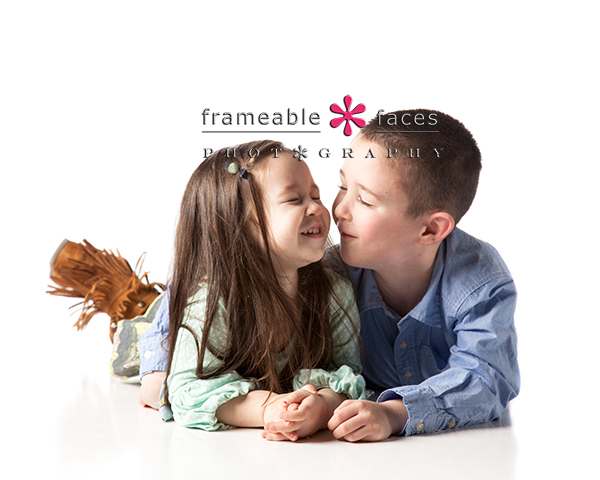 He’s a very engaging and fun 5 year old, and his little sister got into the act as well! As for the day of the shoot, it was very exciting. We had been mentioned on “Kam’s Corner” once before in a feature on the Orchard Mall so we’ve gotten to know her a little and we are big fans of “The Nine” morning show on Fox 2 Detroit. Kam arrived with her videographer and they captured some footage of Ally photographing Conner which was really neat. Conner was excited – he told his friends all about how he was going to be on TV and he got to leave school a little early. When he arrived he practically knocked Ally over running to her and giving her a huge hug! 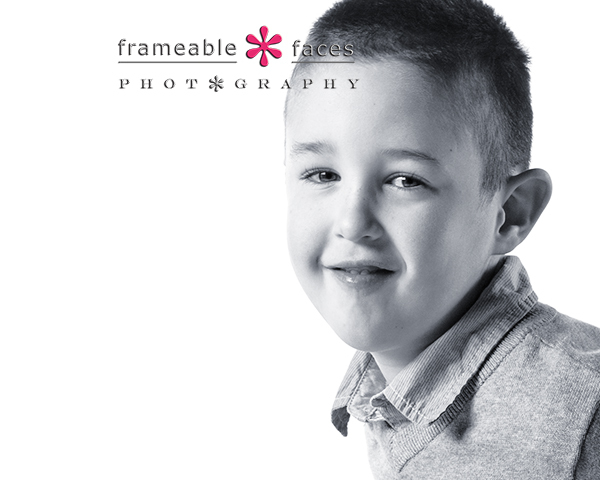 Conner had a blast and he especially loved pushing the button to flash the lights which you can see in the feature. Then Kam interviewed Conner’s mom and Ally to wrap it up. Click HERE to watch the feature from the broadcast! Lastly, let’s get back to Conner – here are a couple other yummy photos of this awesome dude… Enjoy!